Use the BUY PHOTOS button to order and download photos. Order prints and get hi-res digital downloads. 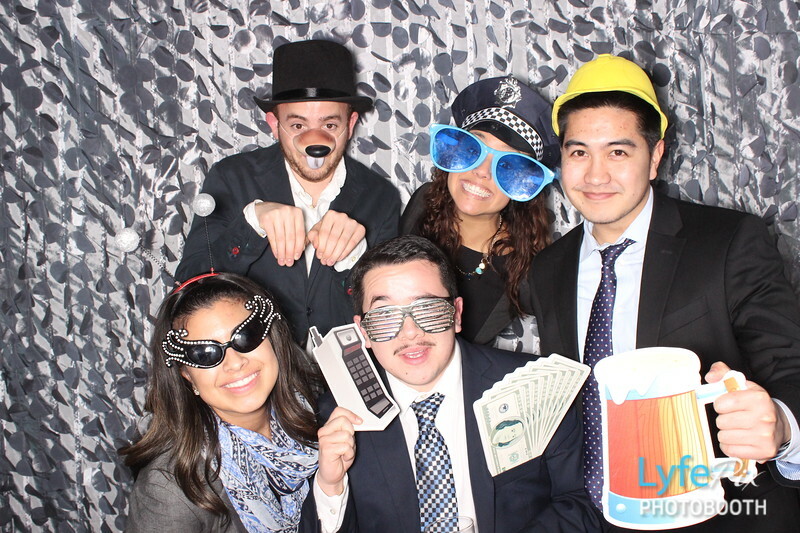 Photo booth pictures taken at Ahhhscar Night 2015 in Washington D.C.
More props! We have a wide assortment of props. Our inventory is updated constantly.